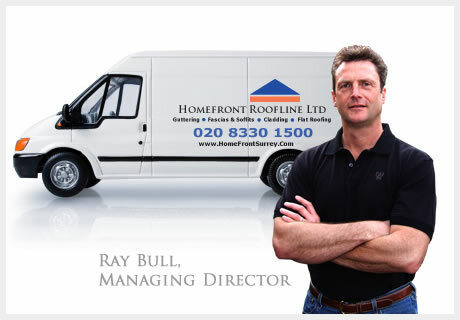 The Homefront Roofline Ltd of Surrey, specialists in the installation and repair of flat felt roofing. 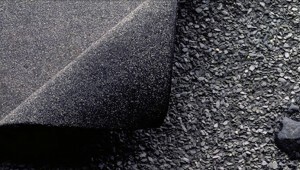 Why choose flat felt roofing? 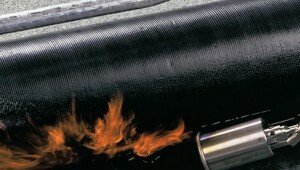 Used in 95% of commercial installations. Installations guaranteed for 10-25 years. 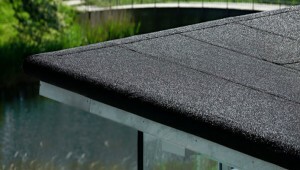 We are proud to be approved Icopal flat roofing installers. This means that we can offer you the very highest standards in terms of flat roofing products, installation practices and guarantees of up to 25 years. To ensure long term performance and to qualify for Icopal’s range of roof waterproofing guarantees, all Icopal products supplied in the UK must be installed by an approved contractor, and in accordance with the relevant British Standard Codes of Practice and Icopal’s recommended design details. Team Icopal only gives approved status to contractors who can demonstrate excellence in working practice. This ensures that the quality chain is maintained from initial roof specification, through materials and workmanship to the finished contract – and beyond if necessary. Icopal is the world leader in building protection from the roof right down to the basement. 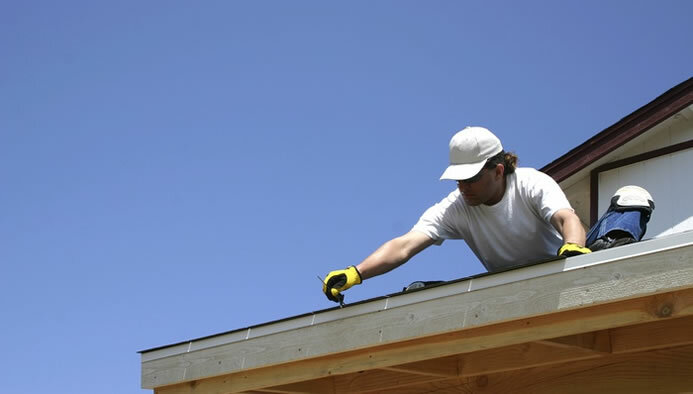 From their UK headquarters in Manchester and through their national network they offer you the UK’s most complete range of construction membranes, support services and insurance-backed roofing guarantees. The largest manufacturer of roofing and building membranes in the world, Icopal has 29 manufacturing plants in the UK, Finland, Norway, Sweden, Denmark, Germany, Poland, Czech Republic, Belgium, France and the USA. Products are distributed by 77 offices across Europe, North America, the Middle East and Asia. 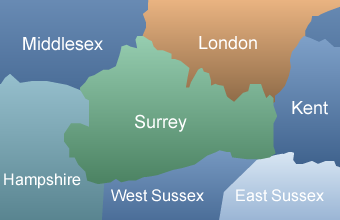 When you deal with the Home Front of Surrey you’ll enjoy all the advantages of sourcing a full range of top brand products from one supplier. Your administration is simplified and your control over procurement is improved offering opportunities for even better value.